Today we are at St Anna’s health fair talking about lead poisoning prevention. 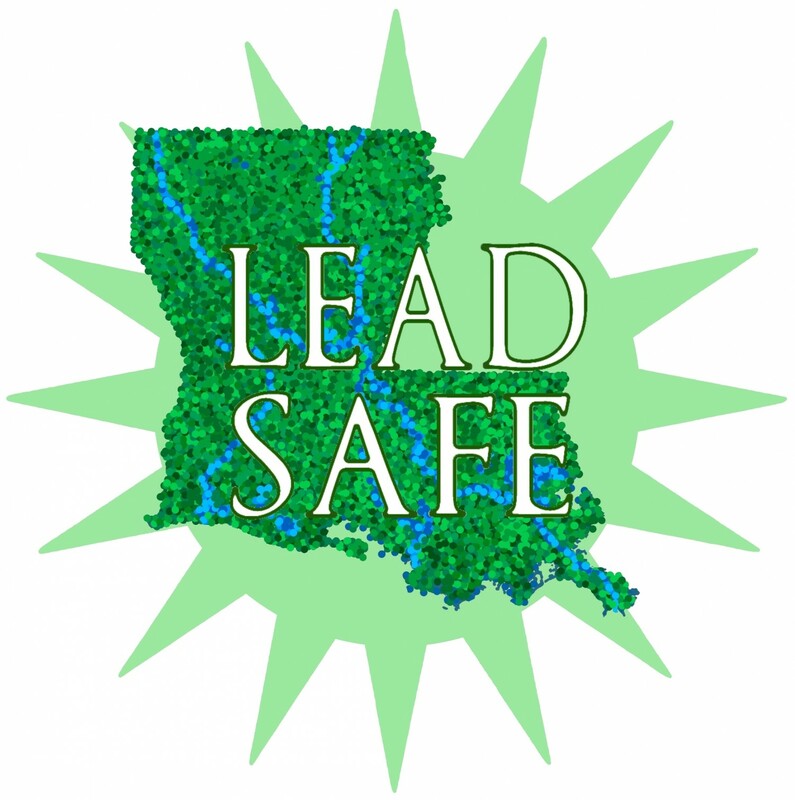 Lead screening scheduled for Saturday September 27 at St Anna’s on Esplanade for Saturday school participants and community members. Tomorrow, come see us at Jericho Road health fair on the corner of Washington and Lasalle for free blood lead level testing, 1-5pm! This entry was posted in Events and tagged awareness, lead, lead safety, prevention, tabling, testing. Bookmark the permalink.